Wisdom Teeth Only, It’s All We Do! Wisdom teeth are our claim to fame! Dr. Heath Hendrickson has been removing wisdom teeth for teens and adults since 2007, working under “Wisdom Teeth Only” and then under his own practice, Dr. Wisdom Teeth. Our dentist and his team see both teens and adults of any age, making each appointment simple, efficient and effective. Our office caters to our community, providing bilingual services for our patients, in both Spanish and English. We also offer a Free Benefits Check, with price estimates for our insured patients. For more patient perks, call and ask about our Patient Referral free movie tickets! Become a part of the Dr. 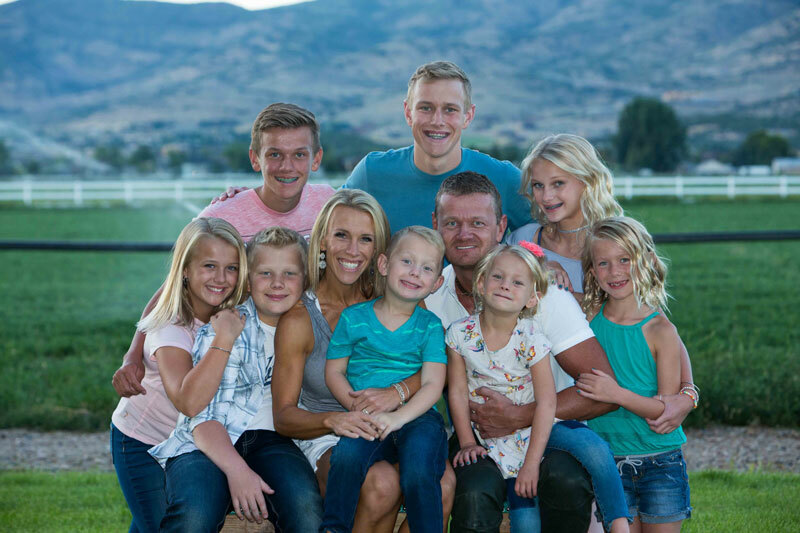 Wisdom Teeth family and stop by our wisdom teeth offices in Provo, Layton or Midvale, Utah! 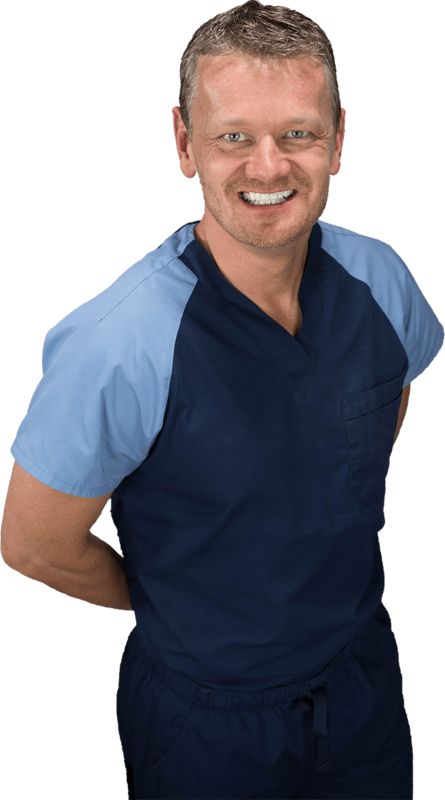 Dr. Heath Hendrickson values everyone that comes into Dr. Wisdom Teeth, doing his best to provide the highest quality procedures possible. With experience and care, our dentist can make sure each patient feels cared for. We also invite any of our patients to let us know how their wisdom tooth removal in Midvale, Layton or Provo, Utah went. At Dr. Wisdom Teeth, we emphasize a “one appointment process”. In one visit, our experienced team can complete your consultation, exam and extraction, without having to schedule multiple appointments. For those who would like to meet with Dr. Heath Hendrickson, we offer Free Consultation Visits. Whether you would like a complete exam and removal or would just like to learn more about our removal process, contact us today! Need a payment plan? It is our pleasure to accept CareCredit as payment in our office. Apply here or if you need assistance, call our office.